Do Yoga Instructors Need Insurance? You teach peace of mind, but do you have it yourself when it comes to protecting your yoga business? Don’t assume that, just because the studio you teach at holds public liability insurance, their policy extends to cover you as the yoga instructor. You may be required to arrange your own cover. For many instructors, their teaching stems from a place of passion and love for yoga, rather than a passion and love for money. So you may not consider many of the financial risks associated with the business side of things. For instance, what would you do if one of your students suffered an injury during class and sued you for negligence? In the best case scenario, where you aren’t found to be negligent, you still face the costly legal fees for defending your business. This is why you should always be aware of any pre-existing conditions your students may have; so that when you are positioning them in an asana, or assisting them with movements which their body may not be physically used to, you can have some idea of their body’s limitations ahead of time. Of course, not all injuries happen on the mat. Some injuries may be caused by the mat itself! A member of your yoga studio may trip over a piece of equipment lying around or even slip on a wet surface. As well as yoga induced injuries (most commonly from over-stretching! ), many studio injuries occur when a lesson isn’t even taking place. Beyond injuries, liability insurance also helps with situations in which damage is caused to third-party property and they claim compensation from you. Perhaps you accidentally cause damage to valuable personal yoga equipment belonging to a student, or a fire breaks out in the changing room destroying customers’ personal possessions. 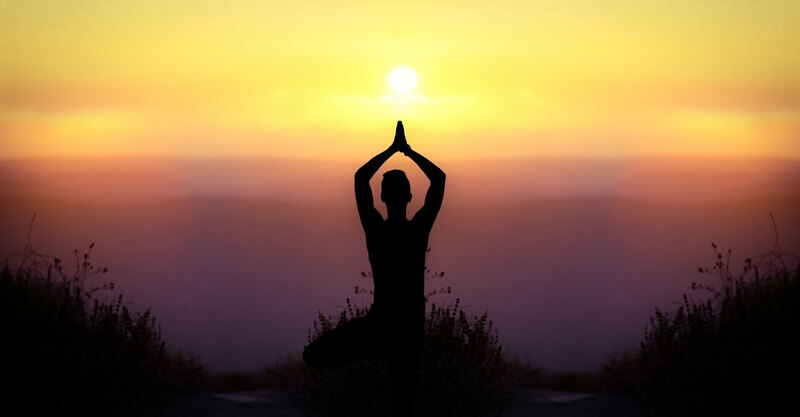 Yoga teacher insurance can help you with any legal fees, medical fees, and compensations owed. With yoga teacher liability insurance, you can be sure to be covered no matter where you teach —at home, multiple studios or gyms, festivals, and more— offering you the flexibility (no pun intended) to teach wherever opportunity arises. Even if you teach yoga from your own private studio, inviting yogis into your home as guests, you are still liable for any injury or damage which may occur. You are just as at risk as any other home business – the only difference is that instead of you visiting customers at their premises, they are visiting you at yours. With (what is typically referred to as) office insurance, you can cover your entire studio premises, both building and contents, including all the equipment used for the daily running of your studio. If you buy your studio’s yoga mats at £20 each, you’ll find these alone add up once you have two, three, or four dozen of them. Include the number of other equipment and props you may have, such as blankets, bolsters, bricks, and belts, and it starts adding up to an awful lot should you need to replace all your equipment in the event of a fire, theft, or flood. Not to mention any computers and office equipment you may have in your office or at the front desk. You may think that your most important “business tool” is you. Even if you were to lose everything, you can just re-strategise. The beauty of your occupation is that you can teach yoga anytime, anywhere – even if this means you’ll be starting from scratch. But what happens if you yourself become injured and, as a result, you find yourself physically unable to teach for a period of time? Business interruption cover can help to claim something back so that you don’t run into financial difficulty if your business is temporarily unable to operate. This can also help recover financial losses resulting from fires, floods, and other insured perils that may bring your yoga business to a halt. Yoga studio insurance (or office insurance – as it may be referred to as on your actual policy) typically packages multiple types of cover in a single combined insurance policy. This makes it easier to assess exactly what you’re covered for, as well as renew your policy in one go, while also being able to choose exactly what level of cover you’ll need and what you don’t. This includes employers’ liability insurance, which is a legal requirement if you employ instructors to teach classes, or have a dedicated receptionist at your commercial yoga studio. We can talk to you about your specific requirements and find the perfect solution for your yoga business.